Fall is right around the corner and we can&apos;t wait to rock our boots, layers and light jackets. Shopafrolic, the ultimate shopping destination created by sisters Liz and Jane that provides insider tips on what to buy or not, recently listed an exciting trend report and the word is that this season is all about the retro look with bright colors, fur, 60s mod, polka dots and much more! Unleash your inner fashionista and be bold this fall with tips and ideas from Liz and Jane of Shopafrolic. 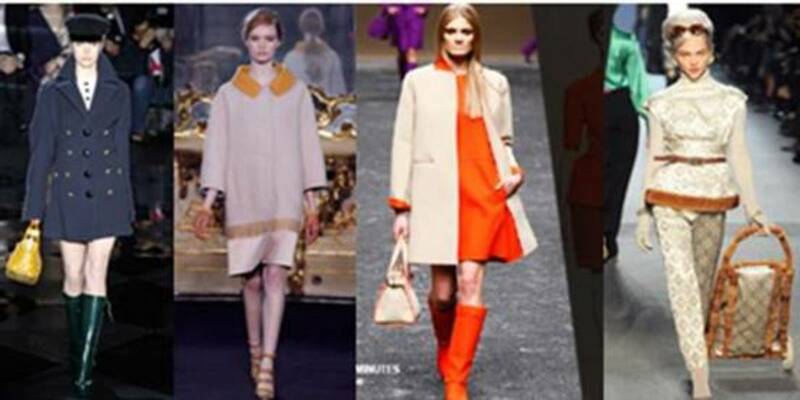 For the fall it is all about wearing matching color hues with clothes and accessories in the same palette. 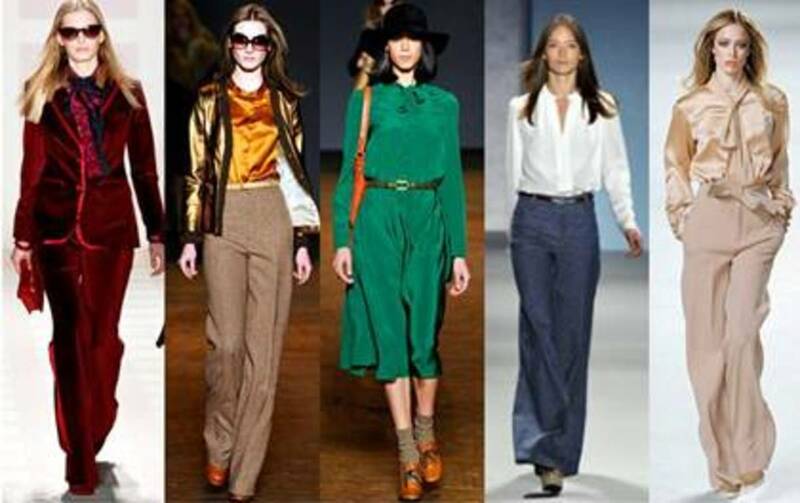 Another option for color is to wear them in blocks of color for a graphic and boxy look. We love this polished look that includes bold prints and colors like emerald, fuchsia, scarlet or canary. There is something sharp about a gal in a white tuxedo jacket and this fall you will be seeing more of this look for both the day and the night. This effortlessly chic androgynous with its white, black and colorful accents, will give any mama definition with thanks to its gorgeous silhouettes and creative cuts. Shopafrolic also suggests experimenting with other colors such as pale pink or crimson red when choosing a blazer as well as to look for a contrasting collar to add some pop to your chic jacket. We love the 60s mod looks with its sleek, sculptural pieces that add volume and shape. Shopafrolic suggests to look for pieces with Peter Pan collars or double-breasted pea coats. They key colors for this look are blue, camel, orange, pink, red and white with fun pieces like white stockings and T-strap pumps to complete this look. This fun print combines several colors like navy, white, red, green and black that is being shown in exciting and unexpected ways this season. They key is to play with the print with a combination of color and scale. Fur-trim coats are all the rage this season that will keep you both warm and chic. Shopafrolic says that a basic coat instantly gains texture and warmth with touches of plush. This season fur is also stepping beyond the classic mink coat with multi-colored, striped, and mixed fur pieces. Go wild with this trend and its key fabrics and colors likeblue fox, red shearling, lambswool, multicolored prints, and stripes of color. We love this look that will make you shine with its sparkly and shimmery prints. This look is most often found in the form of a cocktail dress, but Shopafrolic says that it can also be in pants, shirts, or even jackets dripping in this liquid shine. You can also mix this look with many of the other trends for the fall such as the fur trend. This shimmer doesn&apos;? ?t have to come in sequins and key colors are silver, gold and black. This fall everyone is throwing on their sky high platforms and wide-legged jeans for this look that can go anywhere with you. Velvet and silk are key fabrics for this look, but any blouse can be worn with this playful and chic ensemble. Try a large brimmed hat, a saddle bag, and some oversized sunglasses for the ultimate look in carefree fashion. The key colors for this look are earth tones like maroon, emerald green, and dark blues, but dare to play around and get funky with your fall palette. Momtrends was not paid for this post and all style tips and pictures were provided by Shopafrolic.